There, the visitor find the majestic landscapes formed by the fork of the East Mountain Range.This place houses hundreds of native species and also a great number of water tributaries of the Ortegaza River raise there. The East Mountain Range looks imposing from Florencia looks imposing and is crossed by a new road, so it is possible to see its natural beauty. There is where you can find the lowest fog forest around the world from 1,400 meters over the sea level. 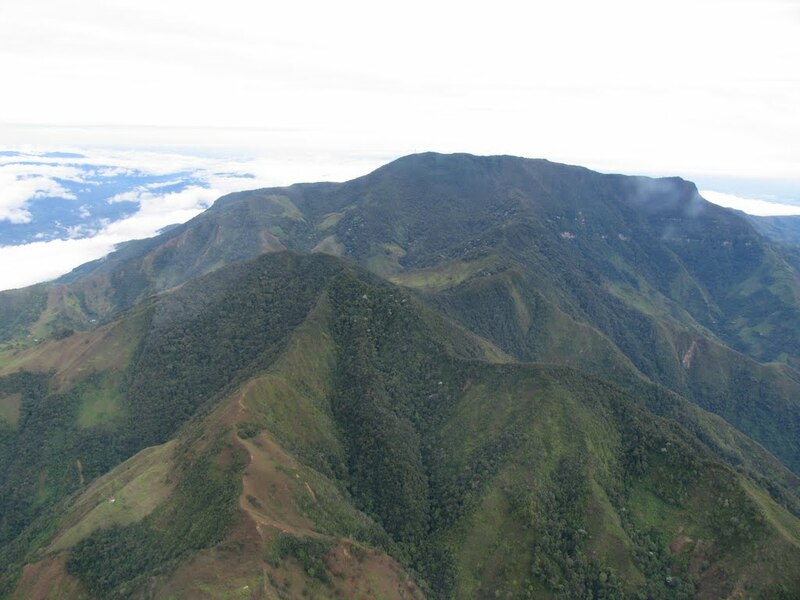 In its summits there are a high number of forest reserves and several natural national parks.